Finding a shower enclosure that complements your bathroom has never been easier. Browse through our vast range to find the enclosure that works perfectly in your bathroom, no matter what its size. Our high quality shower enclosures come in all shapes and sizes, and give you the potential to make the most out of your space. From frameless glass, to give the effect of space, to premier encapsulating enclosures, you will find one that best suits your requirements. Each enclosure is equipped with EasyClean Glass and is built with durability in mind, making sure you can rely on it every day. 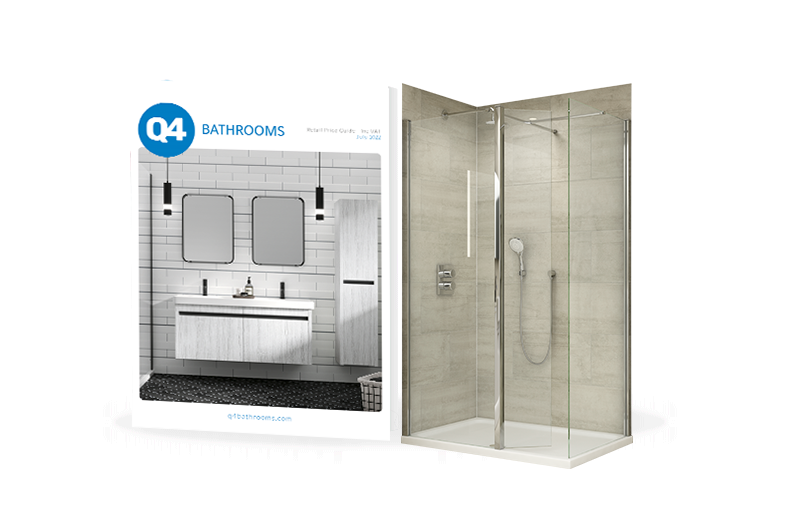 Why buy shower enclosures from Q4?